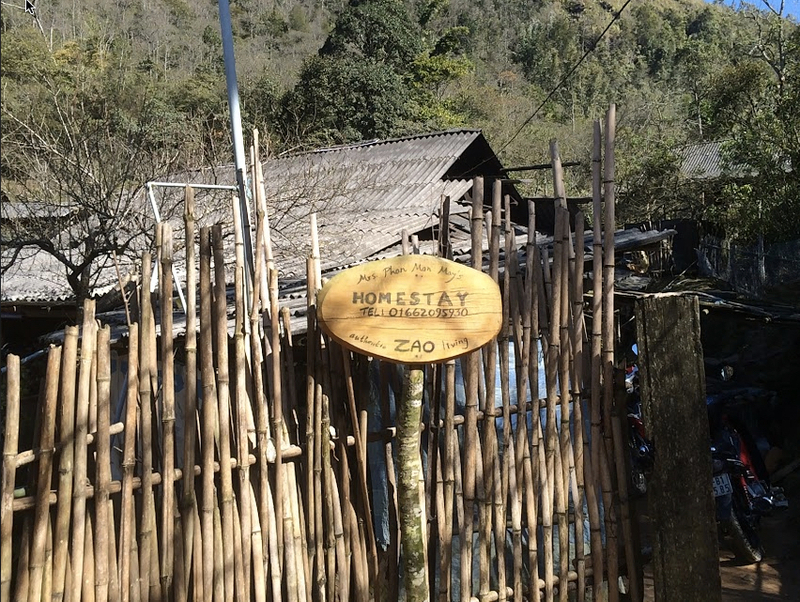 What beter way to go on a responsible travel adventure than by supporting a local enterprise like Sapa O'Chau? This organization aims to educate, train & help the very people whose culture you are exploring. They also work towards preserving & promoting the culture of ethnic minorities by creating awareness of traditional handicrafts & providing women with decent income to send their children to school & provide for their basic needs. 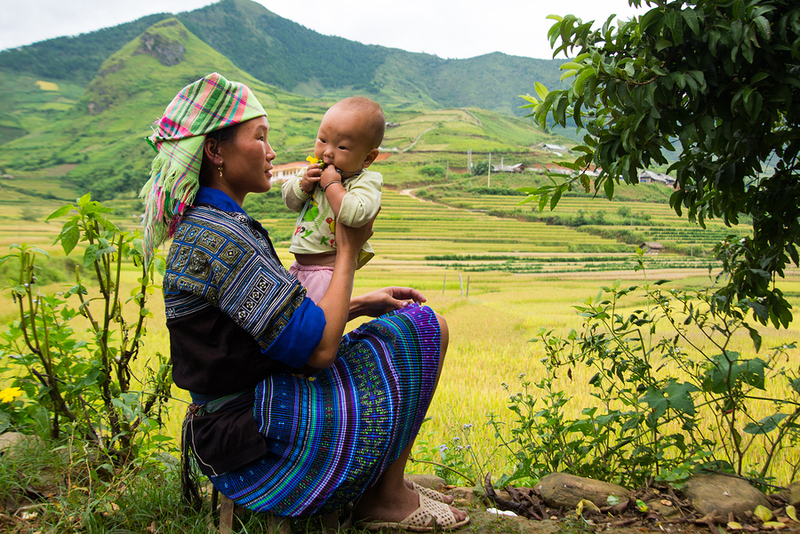 On this Sapa Trekking experience, you'll go on a three kilometer trek to the village of Suoi Ho, home of the Hmong minority people. Enjoy stunning views of lush rice terraces then continue on to Matra Village where impressive ruins of a nunnery can be found. This trek's level of difficulty will depend on your preference & can be adjusted depending on the weather & your capacity. 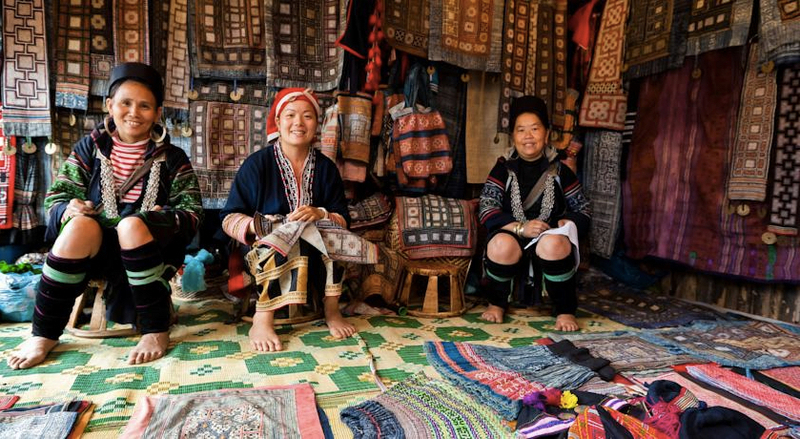 The next stop is the village of Ta Phin where you'll meet Hmong & Red Dao minorities, be welcomed into their homes, have a tasty home cooked Vietnamese dinner, soak in an herbal bath & sleep basking in the serenity of the quiet mountains. 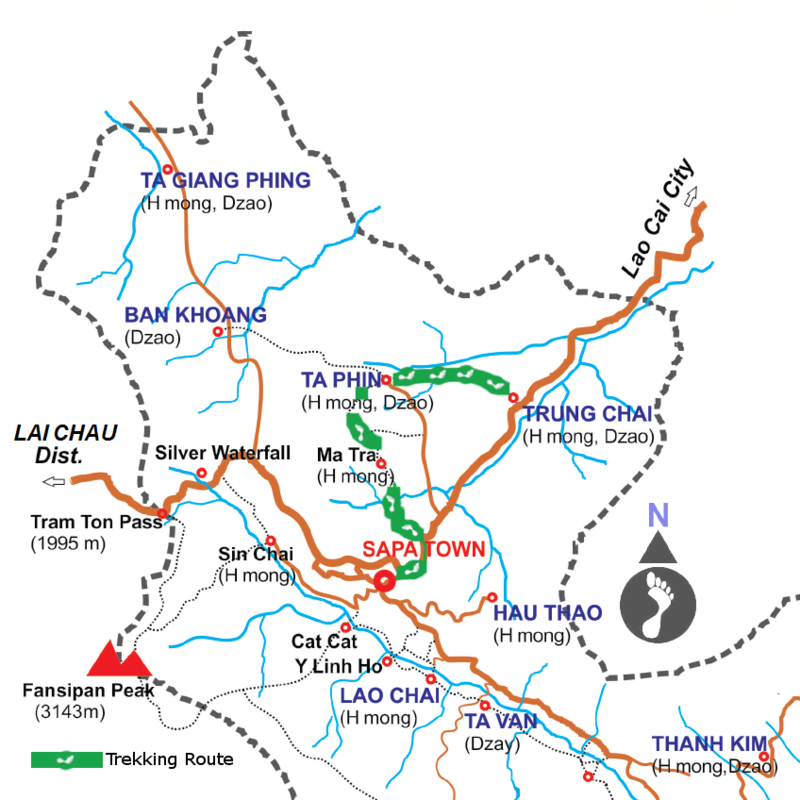 On the next day, you'll proceed to Trung Chai Village, home to more Red Dao & Hmong minorities. 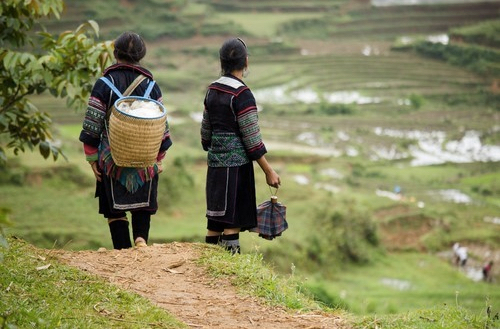 There, you'll be provided with a delicious picnic lunch that you can enjoy while taking in the spectacular scenery as well as transportation for your trip back to town where your Sapa Trekking Adventure will end.